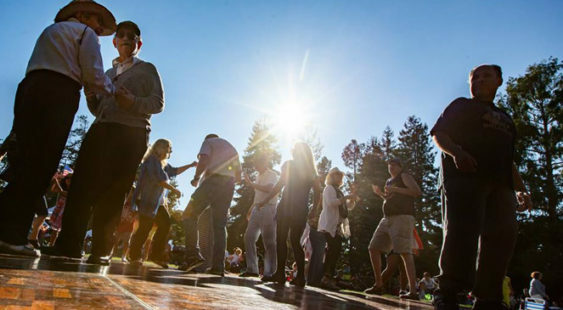 Dance a summer evening away in San Mateo’s beautiful Central Park with free concerts held every Thursday night during the summer. Low-back chairs and blankets are welcome. Downtown parking is free after 6 pm.